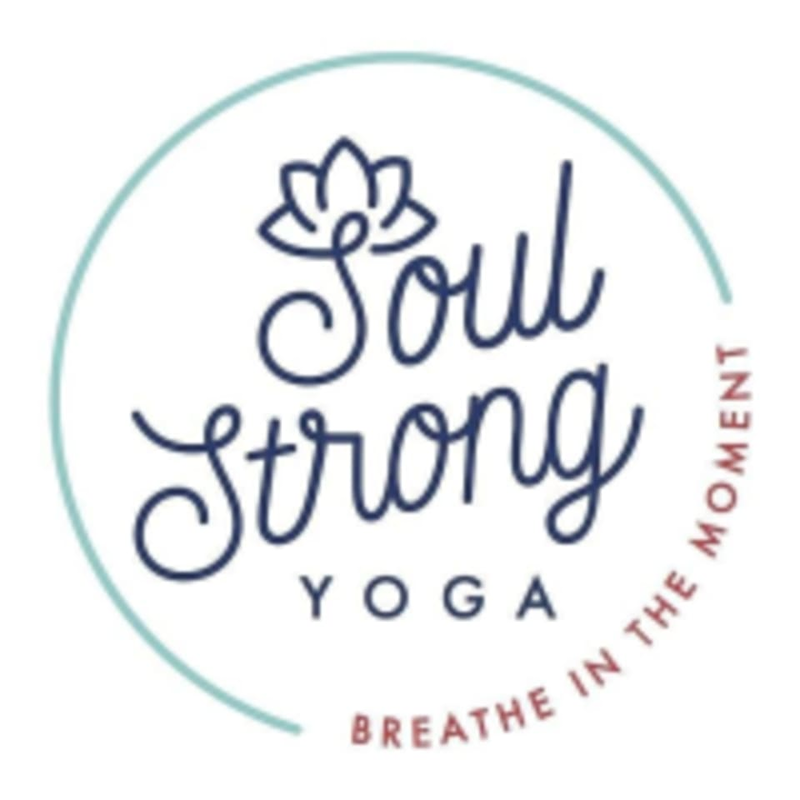 Start taking classes at Soul Strong Yoga and other studios! The owners of Soul Strong Yoga, Sepi and Julie, are lifelong friends who have found laughter, community, strength, healing, and some badass workouts through yoga. They're committed to offering a high-quality, comfortable, enriching yoga space for the greater Round Rock community. Soul Strong Yoga is located in Round Rock, Texas. They are founded on community, love, and accessibility. Their studio provides a safe space for their clients to strengthen, tone, breathe, improve flexibility, and get a great workout for their body and mind. Absolutely wonderful class led by Susan who has beautiful energy and deep knowledge resulting in a amazing experience! The noon power class is only 45 minutes but worth it! Definitely a great workout and a challenge for anyone looking for new poses and sequences to try. Love the studio and instructor... Just looking for a bit more heat in a power class. I would love a faster passed class where I can get nice and sweaty. Wow! Sepi gives an outstanding restore class focusing on the needs of attendees that day. Her depth of knowledge made my first class post surgery amazing and her expertise allowed me to fully stretch horizontally for the first time after abdominal surgery. She totally rocks and this class is awesome to include in your practice!!!! This place is fantastic. Julie changes up the flow to fit what the class needs. It feels very personal. Instructor was good, ambience was ok. I’m used to studio spaces that are more dim and this studio was bright and airy. Could work for some but I personally found the amount of windows in the space to be a bit distracting especially during shavasana. This class was wonderful! Jackie is so warm and inviting. She led us through a great flow. Just what I needed today!